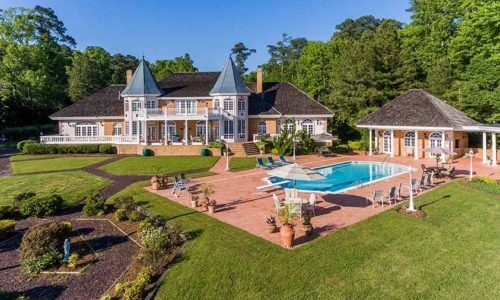 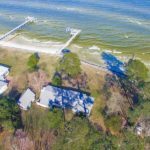 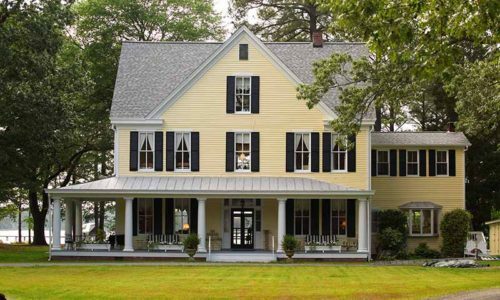 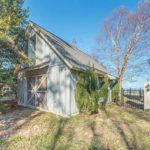 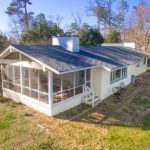 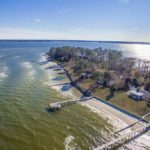 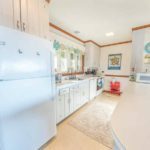 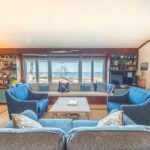 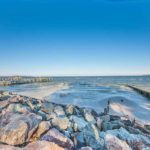 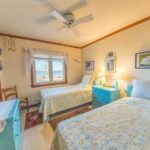 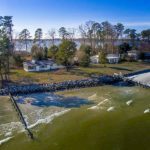 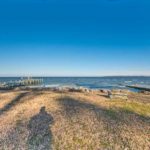 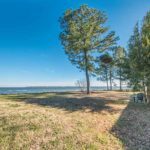 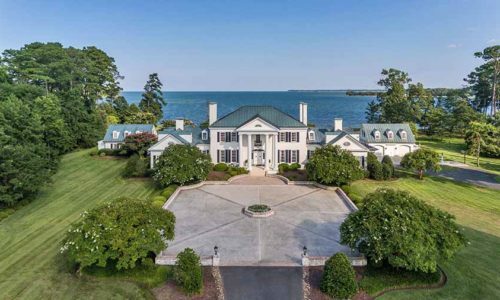 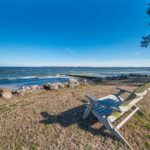 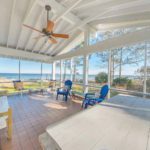 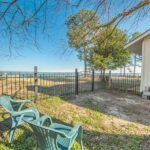 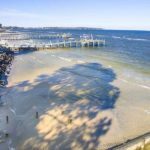 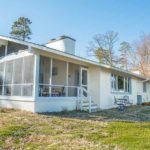 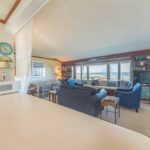 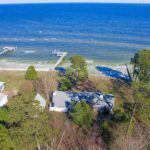 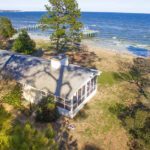 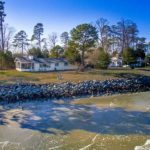 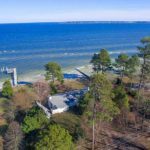 Chesapeake Bay Waterfront cottage located in the heart of Deltaville on sought after Stove Point. 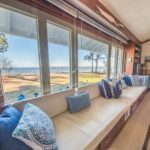 Take in endless, breathtaking views of the Bay, and incredible sunrises. 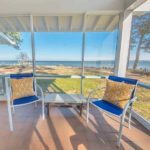 Enjoy frolicking in the bay from your own private beach or relax on the screened porch with your favorite beverage. 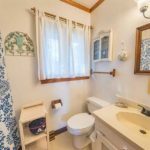 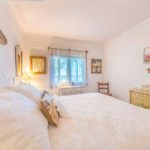 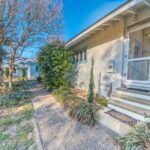 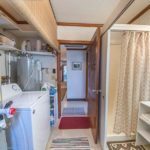 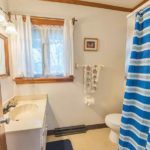 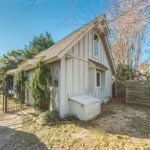 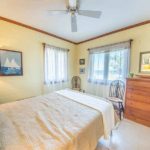 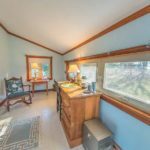 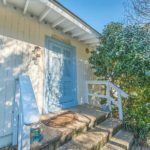 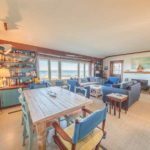 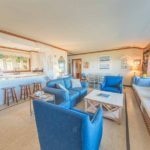 This 1490 sq ft cottage features 3 bedrooms with fantastic water views, 2.5 baths, a spacious kitchen, living room, dining area and a screened porch. 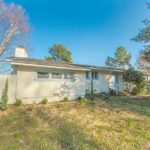 Along with a newer HVAC system and newer roof, the house has been freshly painted within the past 2 years. 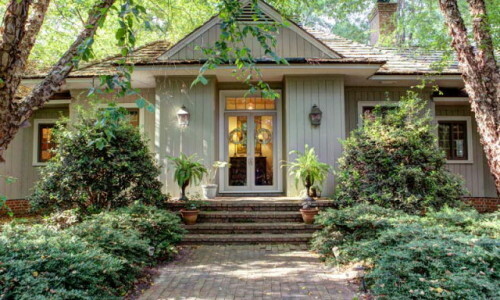 A 1.5 story garage was built in 2007 and can easily be converted into a guest house. 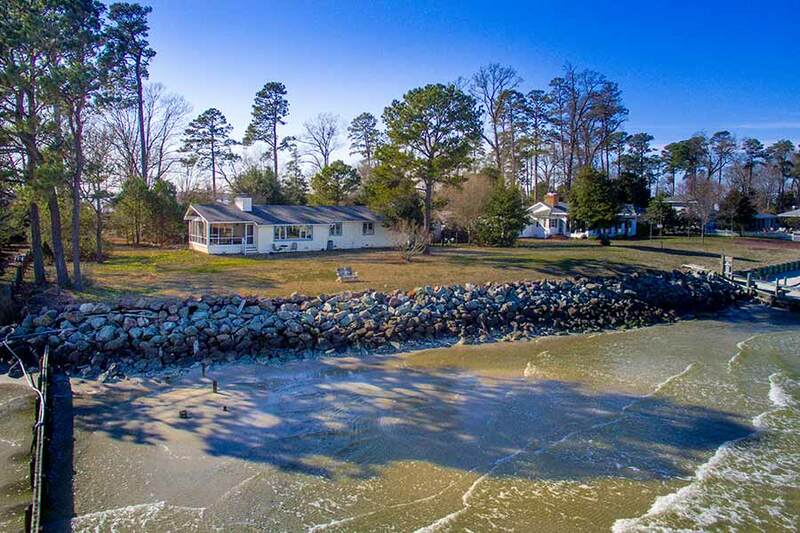 Just a short golf cart ride to the Fishing Bay Yacht Club & minutes to the best fishing & cruising grounds of the River & the Bay.